As this is our last meeting of the year, the agenda will cover a wide range of topics and business items. - Recap of the club's first saltwater outing and "lessons learned"
This month Gene Taylor will lead us in tying Steve Dally's Hippie Chick. 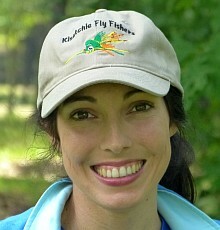 The Hippy Chick has a baitfish profile with lots of action. It can be dead drifted in deep fast water in the White River during the winter shad kills. Or it can be used for bass or stripers when feeding on schools of shad. 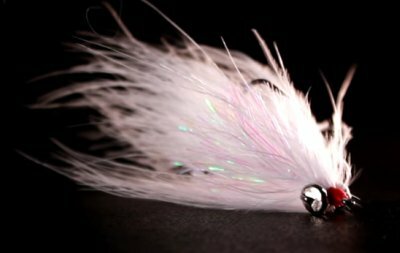 For a video of the fly being tied, click here.